Our story began in 1993 with a handful of transportation engineers, an abundance of entrepreneurial spirit, and a small office located in Vancouver, BC. 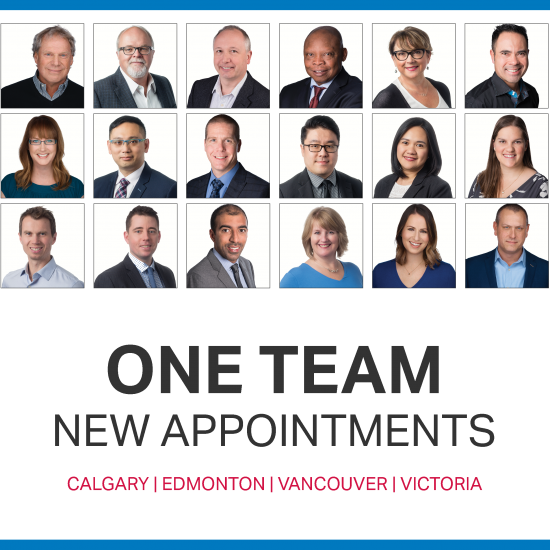 With a client-focussed approach to business, we continued to expand our Vancouver office and also opened offices in Victoria (1998), Calgary (2001) and Edmonton (2002). Fast forward 25 years since inception – we are pleased to announce corporate amalgamation, new leadership appointments, and the addition of 10 new shareholders. This restructuring represents an exciting time in the evolution of our company with growth opportunities for staff and an expanded and seamless connection to expertise beyond local borders. Bunt & Associates Engineering Ltd. (Bunt) is one company and one team represented by 60 of the finest transportation planners, engineers, technologists, and support staff in the industry. As we move forward, Bunt remains committed to placing high value on outstanding service and building long-term client relationships, and fostering the family-friendly and supportive culture within our firm.